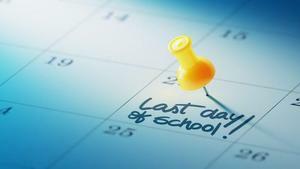 Please take a moment to review the end of year schedules for secondary students. K-5 students are asked to bring in a pair of gently used or new pajamas (any size: baby to age 18) or gift cards. Book Orders for Telescope Night are DUE! We have an author coming to visit on Telescope Night! The staff of Prospect Ridge Academy would like to cordially invite you, our wonderful volunteers, to the 2018/2019 volunteer appreciation event-- "Thanks a Brunch!" Help us spiff up the PRA grounds on Saturday, April 27th! Earn Service hours and keep our school and property looking good by volunteering for a grounds-clean up opportunity! PRA Spirit Day - Friday, May 3rd! 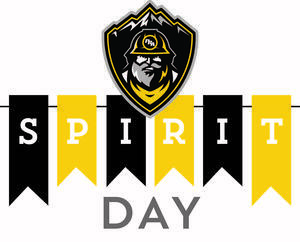 Students and staff are encouraged to wear black and/or yellow (no logos), PRA spirit wear, or college wear. Jeans and athletic pants allowed! 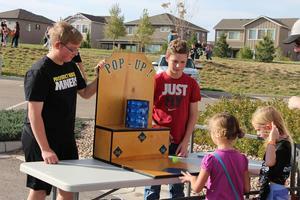 Our neighbor Adams 12 school, Thunder Vista K-8, is hosting a school carnival and would love our help staffing the Carnival games!